The Young Director Award is one of our key events in Cannes. The YDA is a great showcase for new directors and APA members have a long and successful history at it. In fact, every year, there have been multiple winners from the APA membership – and many of the winning directors have gone on to great success. 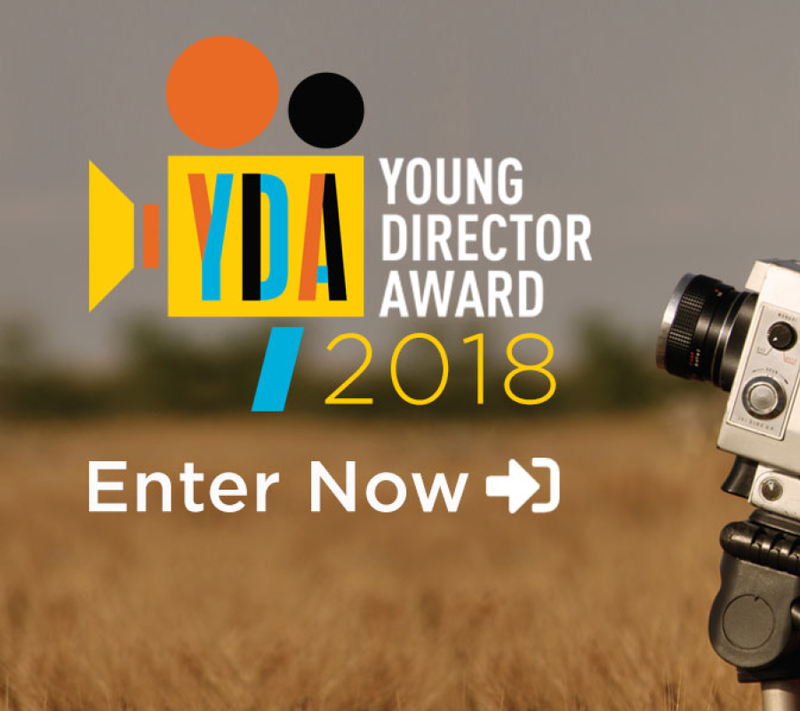 Now is your LAST CHANCE to enter for the YDA – to make sure we succeed again!